It’s been just over 3 years since Yakuza 5 released in Japan, and since then, fans of Sega’s open-world crime series have been chomping at the bit awaiting the game’s Western release. 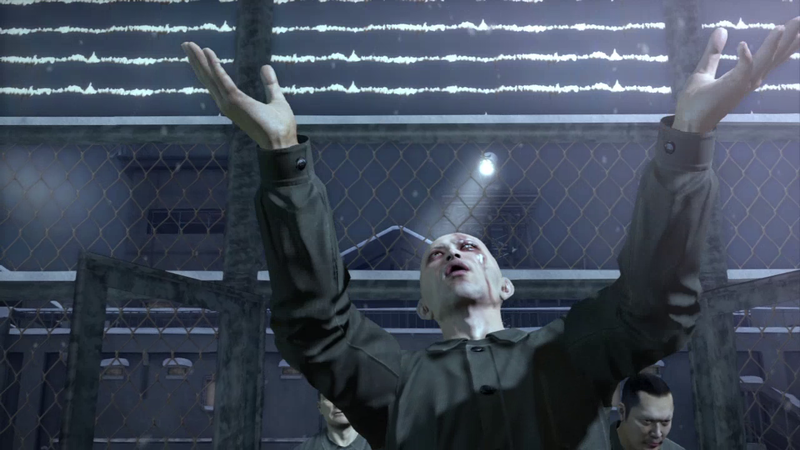 In fact, as 2015 progressed it seemed unlikely we’d see the latest chapter in the hard-hitting underworld saga fulfilled this year until the game’s surprise release last week. That said, the game’s trek across the Pacific has been a very long time coming, and the open-world genre has changed significantly since Yakuza 5 first released in December of 2012. Thankfully, the wait has been well worth it, as Sega’s sprawling adventure into the shady underbelly of Japan proves to be one of the finest sandbox experiences we’ve ever experienced, delivering a poignant narrative and massive virtual playground that reminds us of Sega’s stellar legacy as a developer, and the Yakuza series’ promising future. 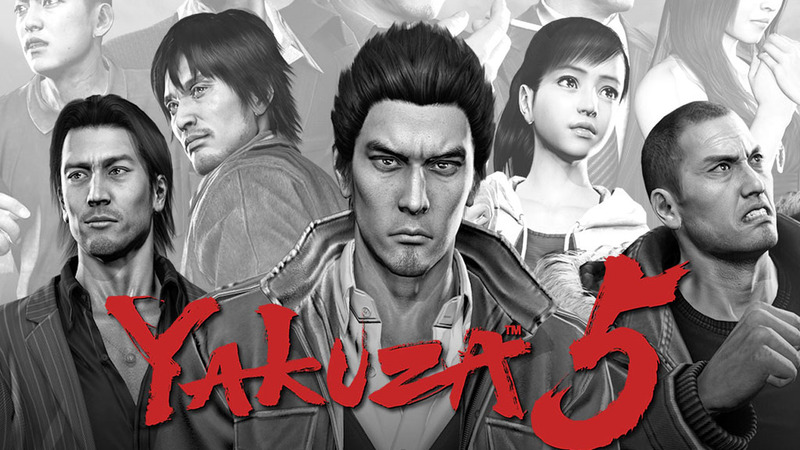 Yakuza 5 picks up after the events of its predecessor. Daigo Dojima, the sixth chairman of the powerful Tojo Clan, mysteriously vanishes during a meeting to forge a treaty with the much smaller Yasagama clan in Fukuoka. The sudden disappearance of Dojima sets off a dramatic power play that threatens to tip the delicate scales of Japan’s tumultuous underworld. What ensues is a suitably shadowy web of conspiracies, murders and back-alley brawls that embodies everything that makes the Yakuza games such an engrossing experience, while raising the bar for video game storytelling with a mature narrative that hits all the right notes. Of course, it’s hard to stay focused on digging through the underworld intrigue when there’s so much to do in Yakuza 5‘s staggeringly detailed digital depiction of modern-day Japan. From the iconic red Club Sega arcades that tempt you with their playable selection of Sega classics, including full versions of Taiko Drum Master and Virtua Fighter 2, to hitting the karaoke clubs to sing your heart out, there’s an unbelievable amount of distractions crammed into Sega’s five distinct virtual metropolises. During my quest for revenge I found it easy to set my differences with my enemies aside to take up the life of an avid pool shark, and traded in my brass knuckles for chrome rims as I became Fukuoka’s Drift King while on a secret mission to crush a local gang of hoods with my racing prowess. 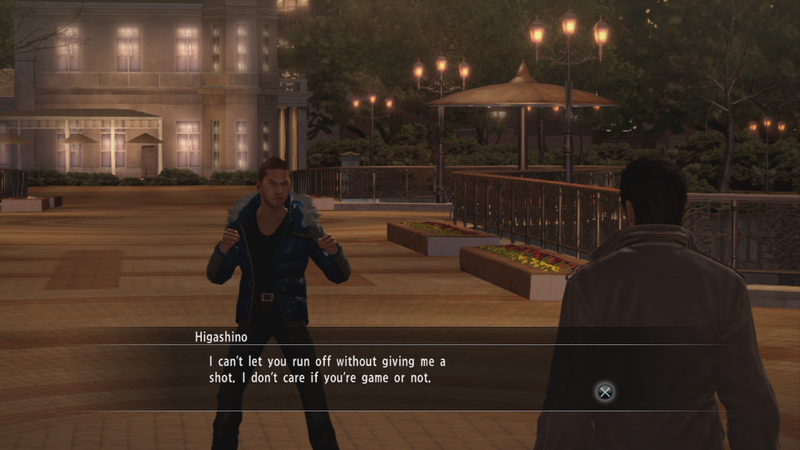 That’s not to say the story isn’t worth progressing through — it’s phenomenal — but Sega has done an astounding job of making seemingly every last square inch of Yakuza 5’s urban playground matter. From insanely addicting minigames to a variety of interesting side quests that serve as engaging vignettes themselves, once you set foot on the game’s bustling streets you’ll become immediately immersed in Yakua 5’s world. 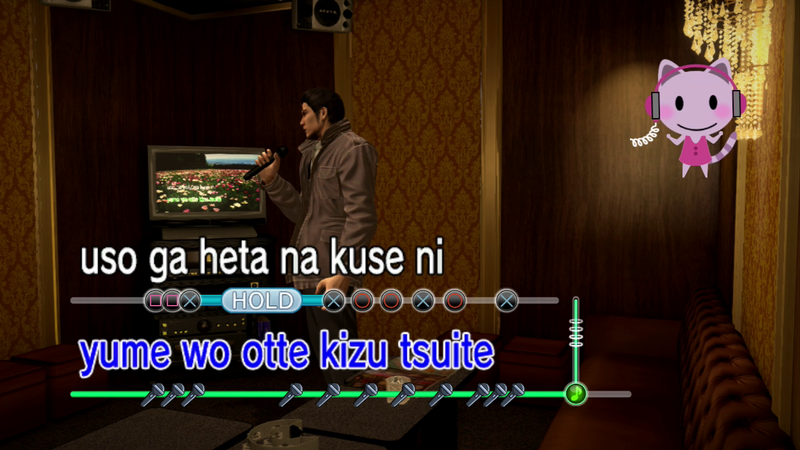 This pull is further enhanced by Yakuza 5′s approach to storytelling, which puts players in the shoes of five unique and engaging characters, each with their own stories to tell as the underworld theatrics unfold. 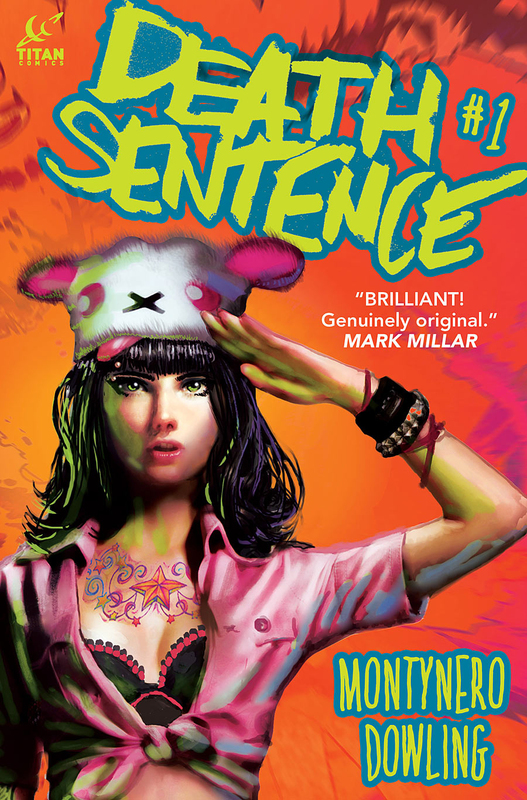 More than a mere change of skin, you’ll become immersed in the lives of each of the game’s protagonists, which range from retired gangsters and double-crossed lieutenants to even a budding pop star on her rise to stardom. Each of these stories is told in a dramatically different fashion, with much of 43-year-old retired fourth Chairman Kazuma Kiryu’s story focusing on escaping the burdens of his criminal past while attempting to reinvent himself, which more often than not results in butting heads with associates from his days as a Tojo chieftain. This portion of the game focuses heavily on explosive bare-knuckle brawls while picking apart the deadly “whodunit” story along the way. However, young idol Haruka Sawamura’s chapter almost plays like a real-world Hatsune Miku game. Over the course of her story you’ll trade in Kiryu’s baseball bats and katanas for a microphone and fancy duds as you grow your budding talent agency into a media behemoth. It’s here that you’ll do everything from performing competitions on live television to increase your fanbase, do the rounds at handshaking events, and even take center stage in concerts and dance battles as Haruka discovers the darker underpinnings of show business. It’s amazing just how varied each of the game’s standalone stories is, and Sega deserves to be commended for making each character’s time in the limelight feel distinctly its their without ever making a mechanic feel shoehorned into the experience. Given how much is going on in the world of Yakuza 5, it’s amazing just how well implemented all of the game’s underlying mechanics are. From the most seemingly inconsequential mini-game to the the game’s signature bare-knuckle brawls, everything is built upon a rock-solid foundation that comes together without a hitch. Whether you’re tearing through the streets of Fukuoka in a custom race taxi or shooting pool in a hole in the wall bar, everything just feels tight and responsive. It’s in this area where Sega’s roots as a powerhouse in the arcade seem are readily apparent. Exploring the streets of the immensely detailed cities, playing arcade games and ravenously collecting capsule toys reminds me of my countless hours spent indulging my compulsions as Ryo Hazuki in Shenmue, while cracking skulls as a street fighting phenom immediately brings back a rush of memories from Sega’s beat-’em-up sensation, Streets of Rage. What’s more, burning rubber in high-octane street races feels distinctly reminiscent of Daytona USA. And, as previously mentioned, budding pop starlet Haruka’s toe-tapping rhythm game segments are more than a sublte nod to Sega’s azure-haired Vocaloid Hatsune Miku. In short, Yakuza 5 feels like a true celebration of Sega’s history as a developer, delivering a masterful blend of several decades worth of pure gaming nostalgia into one polished package. As your characters gain experience by completing quests or partaking in the game’s myriad distractions, they’ll level up with a wide range of diverse abilities they can execute in battle, all of which are easy to execute as well and add a ton of variety to the initially limited range of options at your disposal. By your thirtieth hour in the world of Yakuza 5 you’ll become a veritable force of destruction, able to pummel hordes of suit-sporting mobsters with a single devastating blow. This level of customization and character growth isn’t just confined to combat, either. As you rank up in various activities you’ll enhance your driving abilities, master numerous hunting techniques allowing you to tackle big game in a mountainous hunting ground and more. This sense of growth as you progress through Yakuza 5’s story is palpable with every character, and it’s consistently satisfying to watch your characters evolve over the course of your journey as they experience the countless activities the game has to offer. 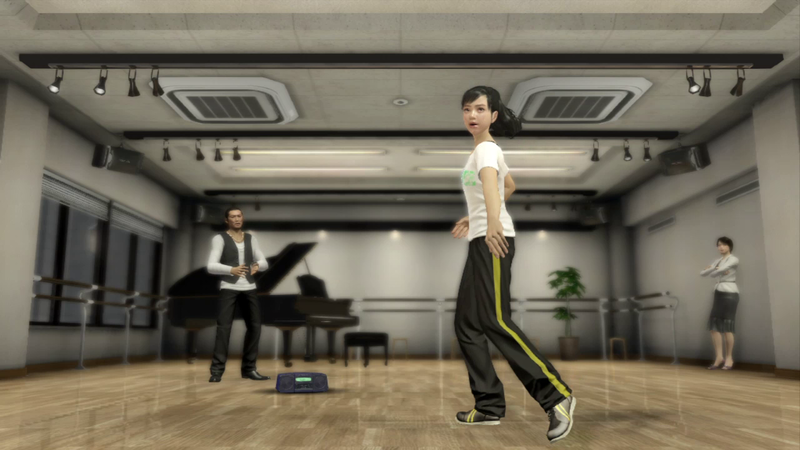 Despite the PlayStation 3’s aging hardware, Yakuza 5 is one gorgeous looking game. 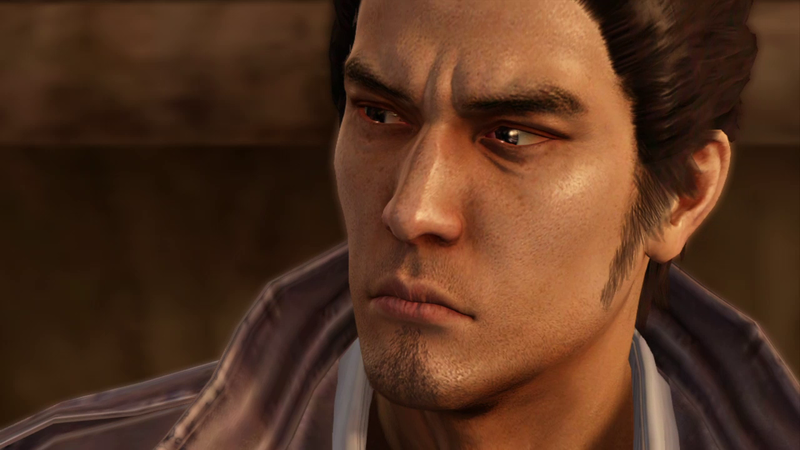 This is in not small part thanks to Sega’s decision to shelf the long in the tooth Yakuza 3 engine that had powered the previous two games in favor of a brand new graphics engine. This results in some truly gorgeous character models and lifelike motion capture work that brings the world to life like never before. These visuals are especially showcased during the game’s completely over-the-top Heat Mode attacks, which offer an up close look at the combat engine’s devastation (often with a healthy dose of chunky viscera) and in the game’s jaw-dropping cutscenes that push the story forward. Yakuza 5’s lush visuals serve to push the PlayStation 3 to the limit, while simultaneously making us crave the visual splendor that surely awaits in the upcoming PlayStation 4 exclusive, Yakuza 6. That’s not to say things are perfect, as character pop-in proves to be a persistent issue as you hit the town, and can create some pretty awkward situations when characters flash in and out of the ether during the game’s in-game cinematic scenes. However, this isn’t surprising given just how much is going on at any given time, and it’s easy to overlook considering just how good the rest of the game looks. As good as the visuals are, Yakuza 5’s audio is just as exceptional. While one of the caveats of having the game brought west was the lack of a proper English audio track, what’s here is delivered so well that you likely won’t care about poring through a mountain of subtitles. In addition to the masterful voice cast, the game’s soundtrack is stunning as well, with composer Mitsuharu Fukuyama’s score injecting a perfect amount of tension to the organized crime drama. The sounds of Japan’s busy streets are convincing as well, with plenty of chatter from the locals, pop-music blaring from storefronts and the lively sounds of arcades and food vendors filling the air, creating a remarkable air of authenticity to the game’s vibrant vision of Japan. It’s been a long time coming, but Yakuza 5 has been well worth the wait. 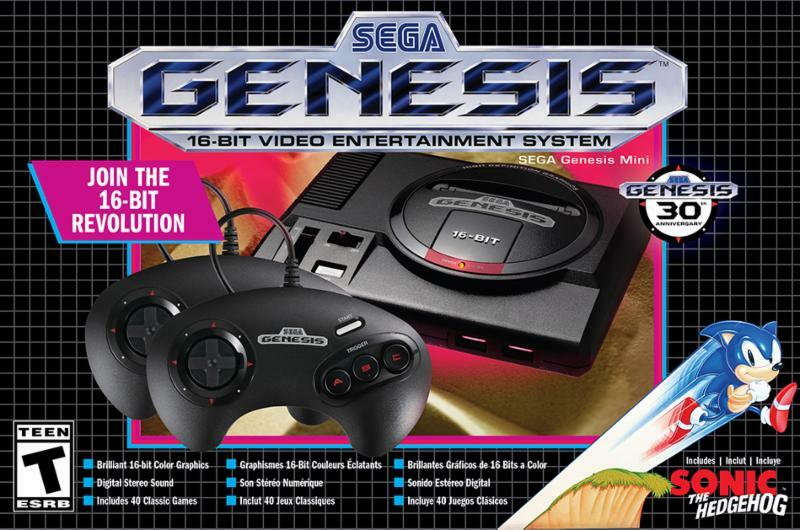 Sega’s fifth entry in the long-running underworld saga is the studios’ finest entry yet, refining the things that make the series so great to a razor’s edge while delivering a staggering amount of new content to entice series stalwarts and newcomers alike. 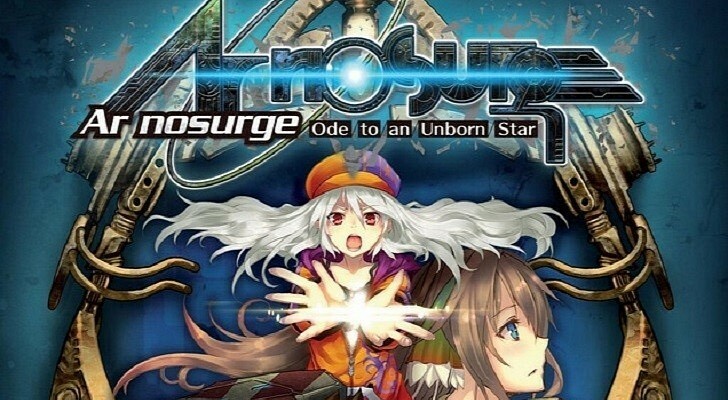 While the level of freedom the title affords the player can be overwhelming at times rest assured, once the game gets its hooks in you you’re all but certain to end up with a pair of sweet DualShock-shaped indentations in your palms and the insatiable urge to storm your closest karaoke bar. Between the wealth of experiences crammed into Yakuza 5 and the game’s masterfully crafted story, it’s not hard to imagine sinking well over a hundred hours into this epic adventure into the heart of Japan’s seedy criminal underbelly before you’ve seen everything the game has to offer. Simply put, Yakuza 5 marks Sega’s ascension to the throne of the open-world genre. Long live the king. Full disclosure: This review is based on a review copy of Yakuza 5 provided by the game’s publisher, Sega.